Hey, it’s episode 254! Amazing! Tonight we discuss: Tom Waits, Earl Sweatshirt, Phobias, and Pokémon Go. It’s pretty much the best show ever. 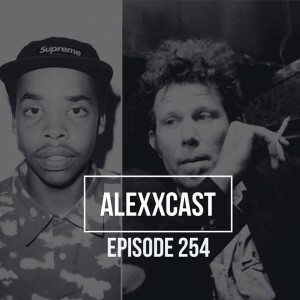 This entry was posted in Podcast and tagged alexcast, Alexx Bollen, comedy, earl sweatshirt, idiocy, phobias, pikachu, pokemon go, tom waits by Alexxcast. Bookmark the permalink.